Sleek, sculpted, sporty and sophisticated, the stunning 2016 Chevrolet Malibu has arrived at Jim Norton Chevrolet in Broken Arrow, OK. All of Tulsa, Tulsa County, and Wagoner County will know you have arrived when you blissfully cruise through the streets in the magnificent masterpiece. Our professional sales associates invite you to enter our showroom and revel at everything the 2016 Chevrolet Malibu has to offer. Then let's take it for a spin around the block and get the paperwork started because you're going to be sold! Let's see how the 2015 Chevrolet Malibu holds water to the Nissan Altima. You've got a family, you've got gear, and you need trunk space. It might not be the first thing that comes to mind when shopping for a mid-size sedan, but you'll definitely appreciate it in the 2016 Chevrolet Malibu, which offers up a spacious 16.3 cubic feet of trunk volume. 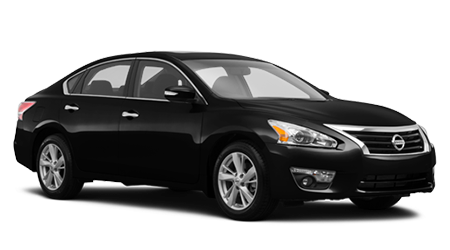 You'll need to shop less or haul less gear with a full house in the Nissan Altima, which will only provide you with 15.4 cubic feet of trunk volume -- a full foot less than the 2016 Malibu. We've all hear that true power comes from within, and that's never been more evident than with the 2016 Chevrolet Malibu's three new engines -- a standard 1.5L turbocharged 4-cylinder with 160 horses and matched to a 6-speed automatic or a new 2.0L Ecotec turbocharged 4-cylinder with 250 horses mated to a new, more efficient 8-speed automatic transmission, and a Hybrid engine which can achieve an incredible EPA-estimated 48 mpg on the highway. By contrast, the Altima offers only two engines -- a standard 2.5L 4-cylinder with 182 gallopers or a 3.5L V6 with 270 hp, both mated to a CVT automatic -- but offers no Hybrid, which makes the 2016 Malibu a winner here. You'll probably never need it, but peace of mind in your new vehicle never hurts. The 2016 Chevy Malibu and the Nissan Altima are both backed by a 3-year/36,000 mile bumper to bumper warranty, by the similarities end there. 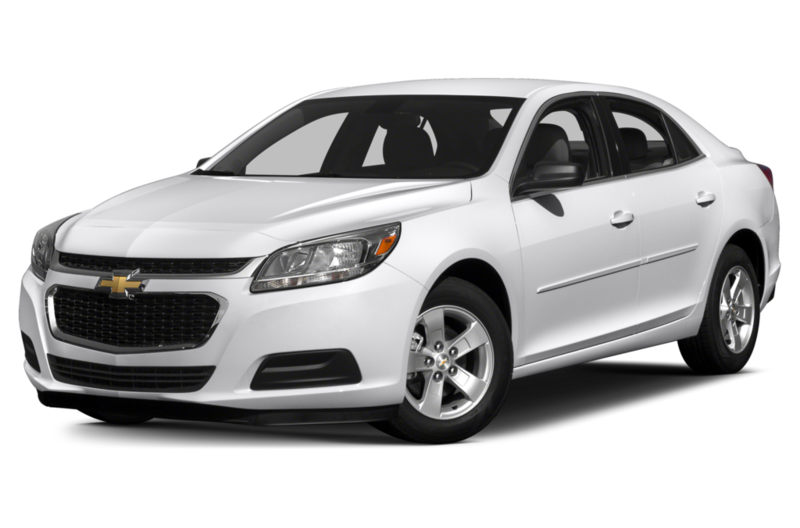 The Malibu features an excellent 5-year/100,000 mile Roadside Assistance program and incredible 2-year/24,000-mile free maintenance plan. Plainly put, the Altima doesn't offer either of those two coverages, making the 2016 Malibu the clear winner!